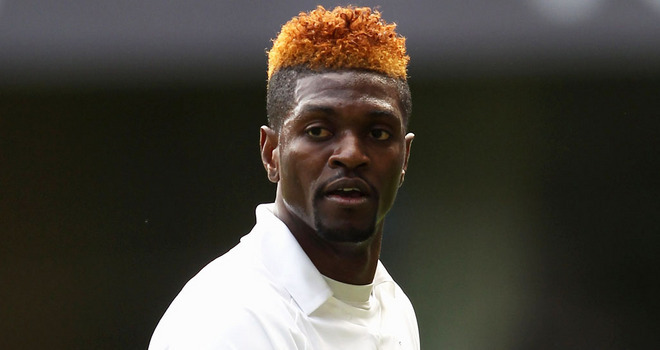 Tags: Adebayor, Almeria, goal, Madrid, Real. again the same pass ozil !!! brain of real! hala madrid! Ależ rogal, w wykonaniu Ozila, woooooow , super ! Tak trzymaj Ozil !